Over 70% of business transformation initiatives fail to produce any significant benefits for the companies driving them. 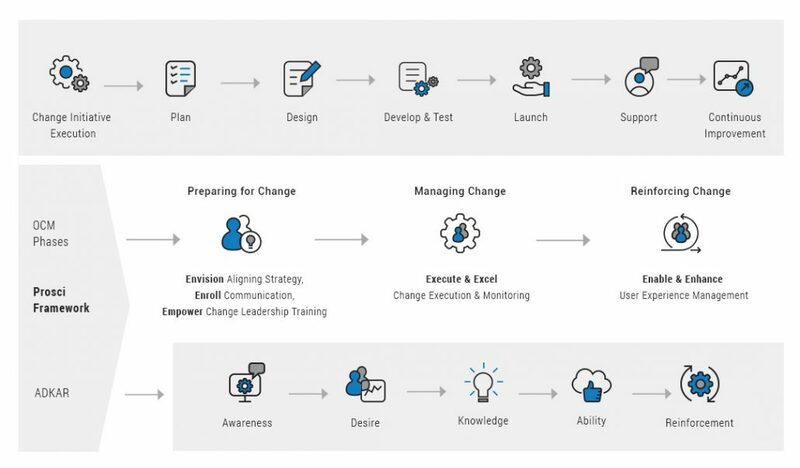 The key to running a successful ‘change’ program is to effectively manage the inertia within the employee community towards the adoption of new systems and processes. A holistic change management strategy makes it conducive for organizations to implement strategic transformations in an organized, frictionless and efficient manner. 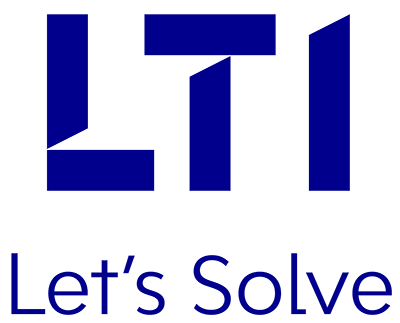 LTI helps companies plan, lead, and manage such projects, using a systematic Organizational Change Management Approach (OCM). This includes the assessment of the current state, planning and development for the future state, implementation of the change, and ensuring its sustainability in the short- and long-term. Based on the Prosci ADKAR goal-oriented change management model, our approach helps accelerate the adoption of new workflows, while optimizing proficiency and utilization. Leveraging our ready-to-use tools and templates, we provide change management consulting services for application implementations and global roll-outs, and outsourcing and managed services. We have a proven track record of partnering with change management offices, across industries and geographies, to help minimize risk and achieve intended results at lower costs. A best-in-class OCM approach, by leveraging the best practices put forward by Prosci, and our experience of several change initiatives. A proven toolkit, in-built with a combination of Prosci templates and our Intellectual Property, for precise change impact & user readiness analysis, as well as adoption measurement. The framework focuses on managing the change resistance of users / employees through the ADKAR (Awareness-Desire-Knowledge-Ability-Reinforcement) model. The Prosci methodology aims at improving the three people side factors that impact the ROI of such change programs viz.Speed of Adoption, Ultimate Utilization and Proficiency of Usage. The future of digital learning lies in effective designs that capture and convey knowledge in the best manner possible. In order to successfully drive change in the manufacturing industry, there is a need to create an environment that encourages a healthier relationship between different teams. This paper reads about managing change in the clash of generations and provides aids to help managers navigate this intricate maze.